Video games' version of paternalism is usually reductive: parents and children rarely stray from the roles of protector and charge. You, the player, are almost always the parent (and always a father), chaperoning a character who is vulnerable. Occasional games like The Last of Us screw around with the traditional setup of those roles, reversing them from time to time, but they rarely go further than this very basic interpretation of what it means to be a parent: being responsible for another person's survival. They rarely explore the other ways in which parents and children learn from one another, or the damage that parents fear they might inflict. This article contains significant story spoilers for God of War. 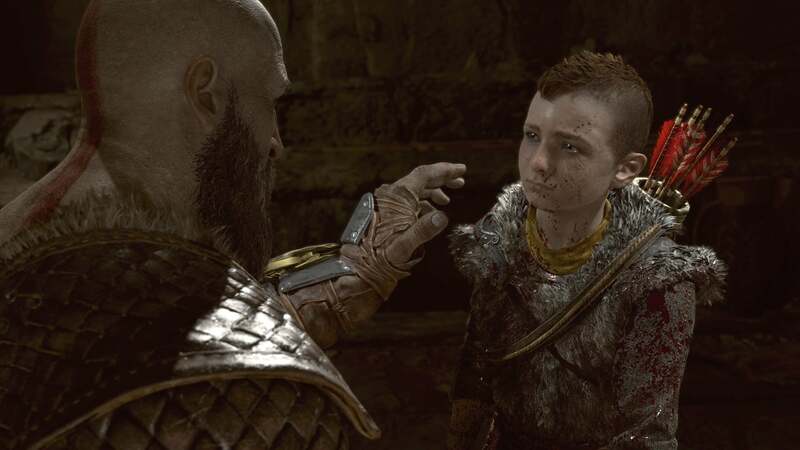 When God of War begins, the parental dynamic between Kratos and his son, Atreus, is broken. 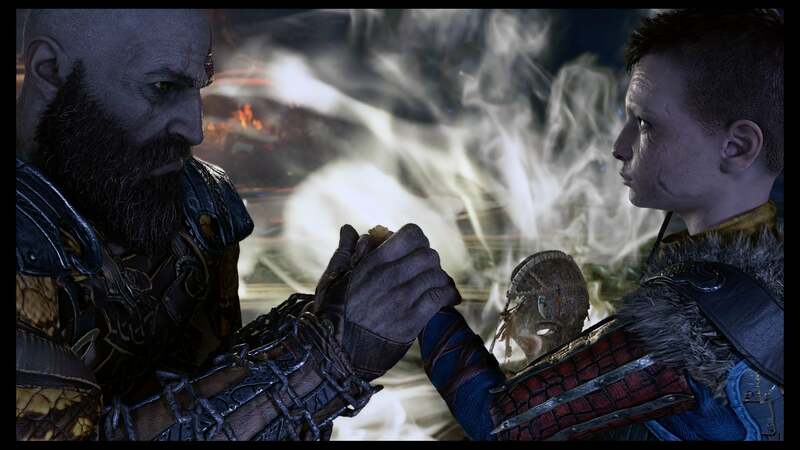 Kratos has not been around; Atreus cannot bridge the emotional distance between them. 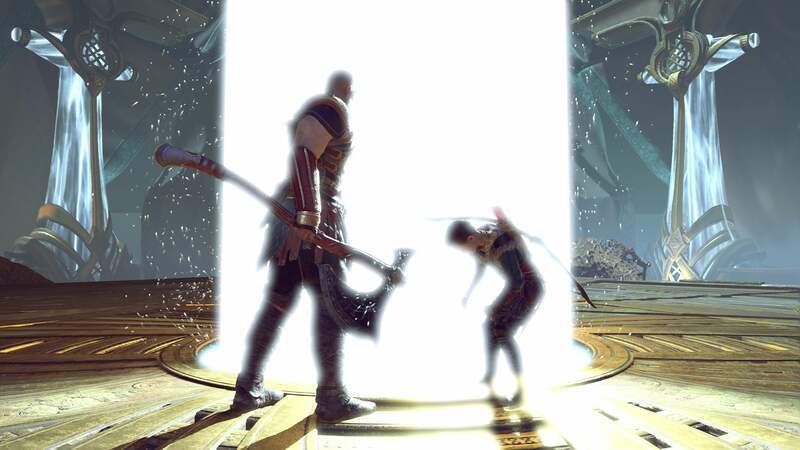 The unspoken resentment between them is given voice when Kratos touches the Light of Alfheim, walking through a world created from hope and memory, listening to Atreus' private pleas to his dead mother. "You left me here alone ... alone with him ... he always leaves, he's never here. He doesn't want me and he never will. I don't know him and he doesn't know me. He doesn't seem to want to." On one level God of War is the story of how this relationship is repaired - how, in the course of their shared adventure, Kratos develops from a distant, stern authority figure who cannot even bring himself to lay a hand on his son's shoulder to comfort him, to some semblance of a good father, someone who has faced his demons and wants to be better for his son. It is touching to see this progress, and despite the outlandish things that happen as the two of them climb and slice and tear their way through Norse mythology, there are parts of this story that are relatable to anyone who's lived with a father who struggles to express himself, hiding instead behind a cold veneer of authority. But this is not a simple tale of redemption, in which fatherhood teaches a man how to be a better person. It also touches upon the damage that parents can do. Kratos must protect Atreus not just from the immediate dangers of their journey - ogres, wolves, the undead - but from the truth that he fears will unlock the worst within him: that he is a part-god, unbound by the laws of mortal man. 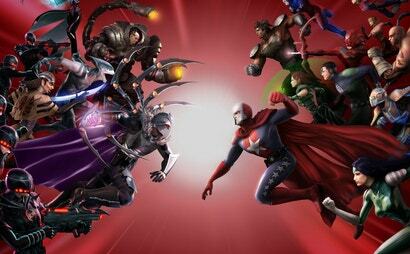 Kratos' reticence turns out to be justified. Upon discovering that he, too, is a god, Atreus briefly becomes Kratos' worst nightmare: arrogant, impulsive and violent, caught in the spell of the power he has just discovered. Kratos' worry is that Atreus will turn out to be like him. This is the greatest worry of any parent. We are terrified that we might inflict our worst qualities on the people we love the most in the world, whether through genetics or behaviour. Will they inherit my huge nose, my propensity to anger, my depression, my selfishness? Will I accidentally harm them with my temper, my workaholism, my eagerness to ensure their safety and happiness? Kratos' sins and character flaws are outlandish. He killed his wife, daughter, father and basically the entire Greek pantheon in a decade-long fit of rage. But his fear is something that most parents experience. There is a parallel here with toxic masculinity, too: how fathers must teach sons to wield the power that comes with being male in a patriarchal society, to embrace and love their masculinity without using it to do harm. Atreus' godhood feels like a metaphor for patriarchal maleness in this game: it could be empowering or monstrous. Kratos' masculinity in previous God of War games was unambiguously monstrous, based purely on violence and rage with the odd spot of womanising throw in. 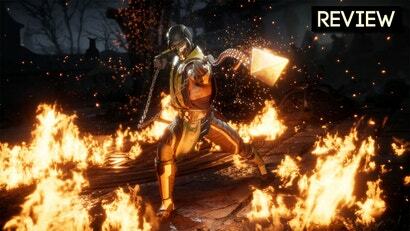 It is this version of godhood - and masculinity - that Kratos fears transmitting to the next generation. He fears that Atreus' wit, curiosity and gentleness will be subsumed in violence. 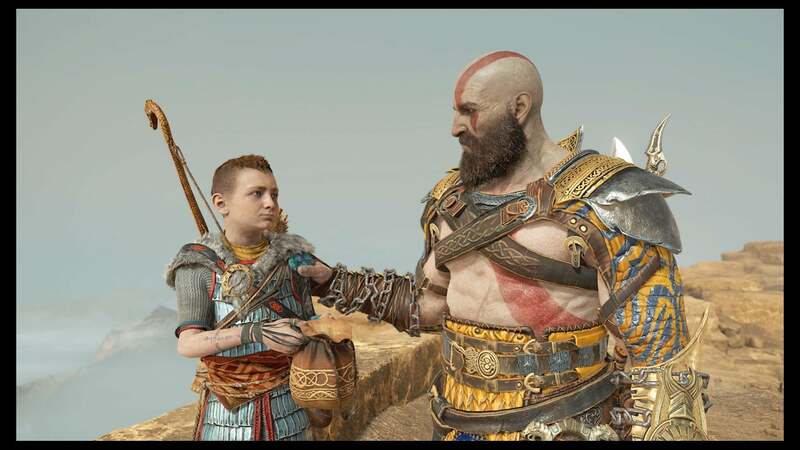 This fear is partly what has prevented Kratos from forming a close relationship with Atreus in his childhood. On some level he clearly believes that his son would be better off without his influence. He does not know how to communicate beyond orders and recriminations; he will not let Atreus get close to him, because there are things that he does not want his son to learn from him. Kratos fails so entirely to reconcile himself with his own past and his own actions that he fears that if he lets Atreus in on who he really is, he will be as disgusted with him as Kratos is with himself. This is illustrated by the secret that Kratos keeps most assiduously from Atreus, even more closely than the secret of his godhood: that he killed his own father, Zeus. Originally I thought this was simple self-preservation on Kratos' part. We wouldn't want the little guy getting any ideas, would we? Now I think that Kratos believes this fact has the power to sever his relationship with Atreus entirely. His reticence, his emotional distance, his clumsiness with self-expression - all of these things, Atreus puts up with, even gently mocks. But who could love a father who killed his own father? There are layers to how Kratos and Atreus' relationship plays out in God of War that puts it well ahead of other games that play with parenthood. And theirs is not the only interesting parent-child relationship in the game, either: Baldur and Freya are an instructive and tragic example of what happens when a parent is so desperate to protect their child from pain that they cannot let them live life fully. God of War was honestly the last place on earth I would have thought to look for commentary on the harm - both intentional and accidental - that families can do to each other. 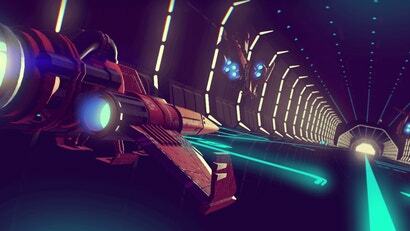 It's not the first game that has dealt with these themes; as a certain generation of game developers hit their 40s, they are becoming more and more common. But it is, unexpectedly, the best.